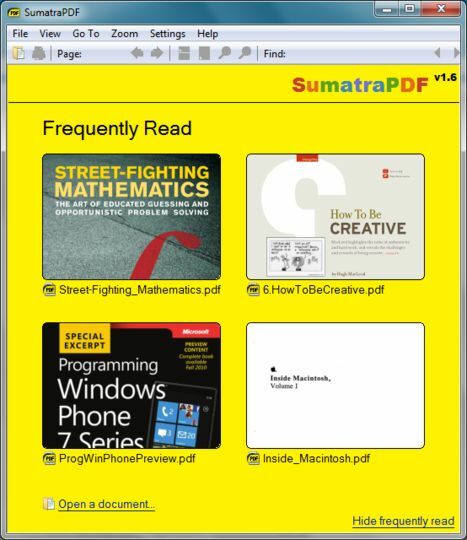 Sumatra PDF is a PDF viewer for Windows. 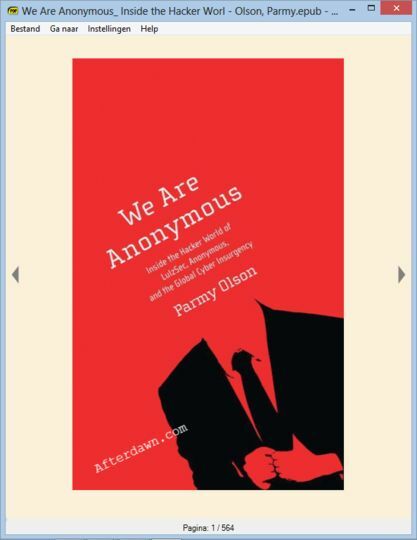 The focus is to build a small and simple program that starts up fast and offers basic features needed for comfortable on-screen viewing of PDF files. Simplicity and elegance have higher priority than additional features. 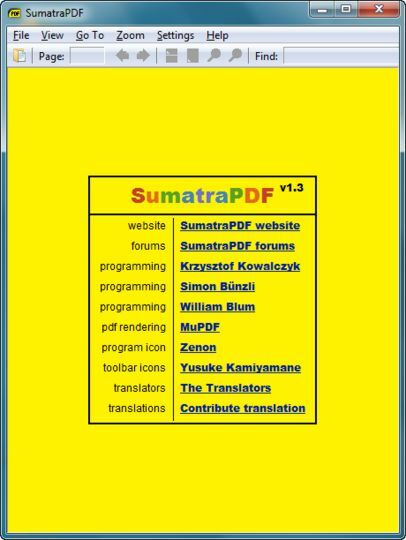 Sumatra PDF is designed for portable use: it's just one file with no external dependencies so you can easily run it from external USB drive. This one is the portable version of the software, making it possible to install the software on a USB memory stick or similar portable media.